Say goodbye to indigestion, heartburn irregularity & other nagging health problems ... say hello to more energy and feeling great! 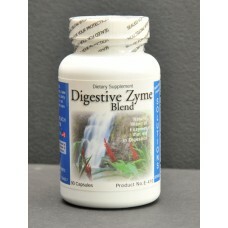 • Contains a multitude of the highest quality blend of digestive enzymes! 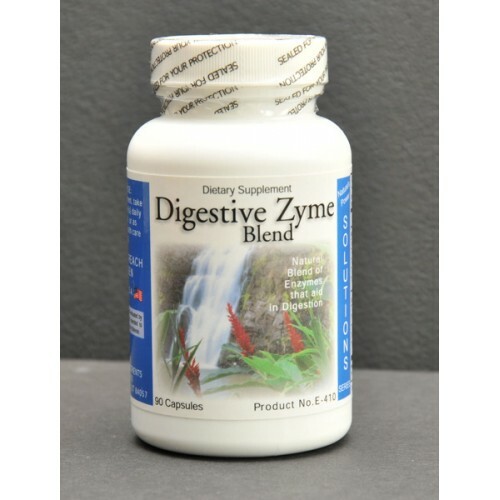 • The most powerful digestive enzyme product available with over 1,700mg per dosage! • Aids in the digestion of proteins, carbohydrates, fats, dairy products and the difficult to digest foods such as broccoli, nuts, seeds and beans! • High in sugar digesting enzymes to handle large quantities of sugars and starches!